The SofTech Basic is a lower cost, completely self-contained alternating cushion system with the electronics built into the cushion, rather than in a separate controller. It is simple, easy to operate and extremely comfortable. The SofTech Basic is designed to prevent pressure ulcers while stimulating circulation with a gentle massage action. SofTech Basic has no adjustments and cycles about every 60 seconds. Since this is a standardized cushion we do not offer customization of this model. Instead there are three different sizes SofTech Basic to choose from. 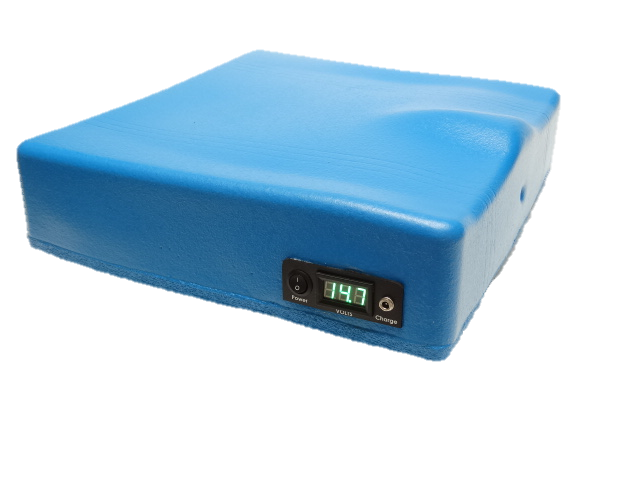 Clients with current pressure ulcers or requiring custom sizes would benefit from one of our custom cushions, the SofTech or APK2. 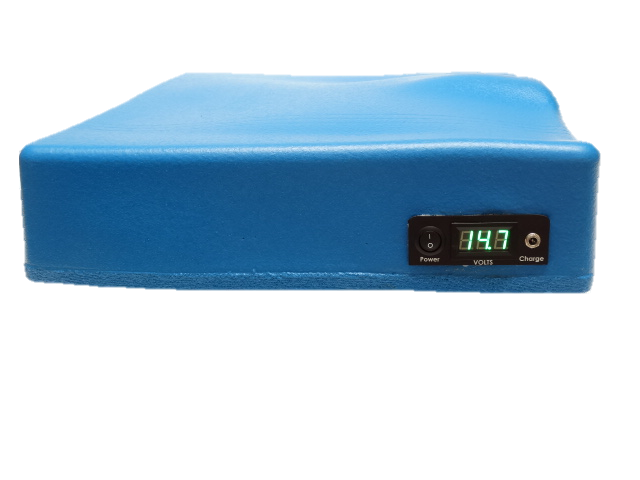 The SofTech Basic is a fully-automatic alternating pressure relief cushion. 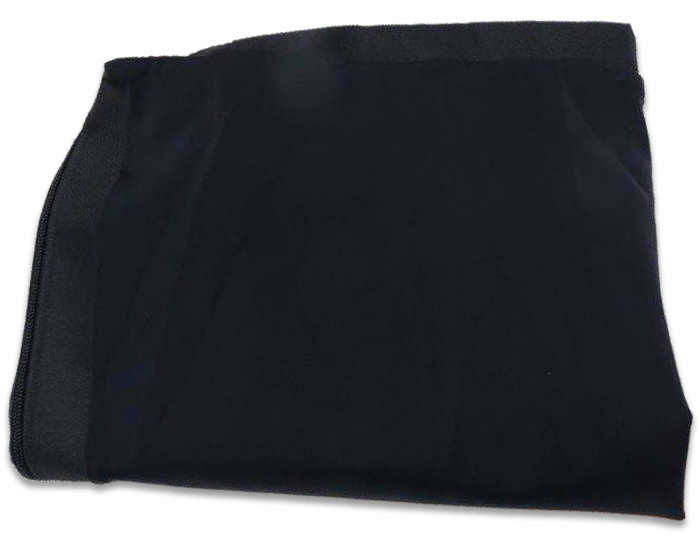 The primary function of the SofTech Basic is to help prevent and treat pressure sores (pressure ulcers) by providing the ideal healing conditions and performing automatic pressure relief. It can be used on manual wheelchairs, powerchairs, or regular sitting chairs.